Based on the Tiguan Allspace (actually the silhouette seems to be exactly the same) and also built in the same Volkswagen plant. Optional 7-seat setup as well. 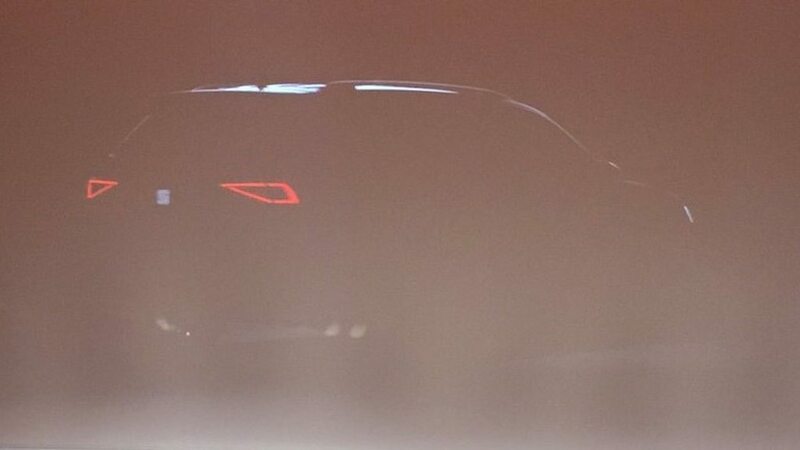 I hope it will at least get a sheet metal of its own and a window line more in line with the 20V20 Concept and the new Ibiza. Because Seat really needs a mid-sized suv, really no it does, I really mean it. It does, as the 3/4 year long delivery time for the Skoda Kodiaq show. 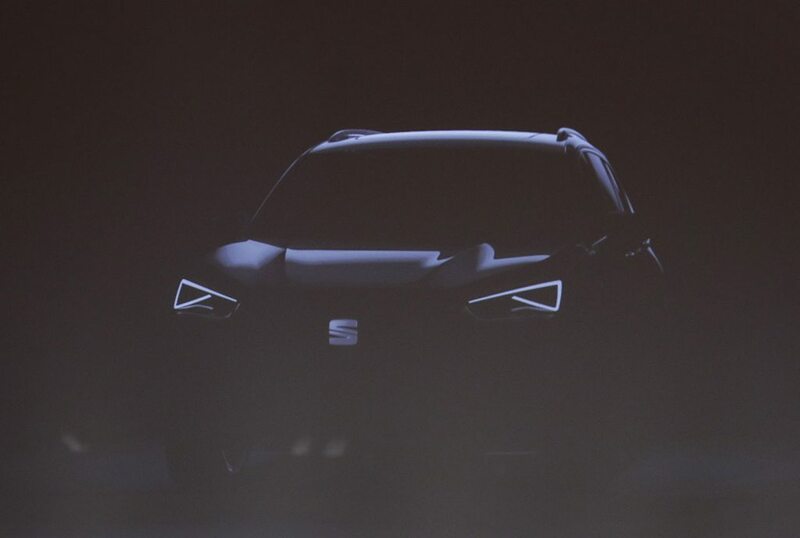 And I hope Seat will get the same freedom as Skoda by the next generation (of the Ateca as well). Next I would greenlight a mid-size sedan / estate (Exeo successor), than the lineup would be pretty complete with the Arona coming this year. Hope next-gen Toledo will be more exciting than the current as well. Alhambra will die by 2019 afaik, doesn't fit the brand anyway. Apparently it will be mostly a Tigaun Allspace with some cosmetic changes (given it will be built in Wolfsburg), so I'm not overly excited. We have already seen that the Tigaun will be sold with little to no changes as Skoda in several markets, and the latest spy shots of the Skoda Yeti indicate it will be a Ateca with minimal changes (about the level of Toledo/Rapid or the up! triplets), so likely the only reason to buy it over the Tiguan will be if it is slightly cheaper. Problem for me is, the pricing differences are not exactly huge between Seat, Skoda and VW anymore nowadays (hardly surprising, given they are technically identical and built in the same factories across Europe), and if only down to equipment. Last edited by mick78; 03-24-2017 at 08:30 AM. That's why I wrote I hope that it will at least get unique sheet metal (the structure below will be identical from what we can tell). Skodas really grew in price these last years, no wonder they are a cashcow with higher margins than Volkswagen. Seat is still a bit cheaper, however they also want to step up lately with their Xcellence trim levels. And yes, you are right, they looked way more distinctive 10 years ago, a shame really. Last edited by disap.ed; 03-24-2017 at 10:48 AM. Is this midsize SUV the first new Seat born during your tenure? Yes, but architecture-wise my input was limited because to save on tooling costs and reduce time-to-market, we had to keep all the hard points of the VW Tiguan. Last edited by disap.ed; 05-02-2017 at 08:16 AM. This is what VAG does wrong with Seat - it deprives the brand of any unique selling points. And unfortunately the same is happening with Skoda, with the new Yeti being a great example of how to remove a unique looking, quirky vehicle and replacing it with just a rebadge. Seat would have been much more suitable to receive a 3-door version based on the Tiguan, but only available as the Seat. They also do not need people movers, i mean why pitch the brand as a sporty one and then have cars like the Altea be a 'halo' car for the brand? Keep them for VW. Heck Skoda would have made more sense. 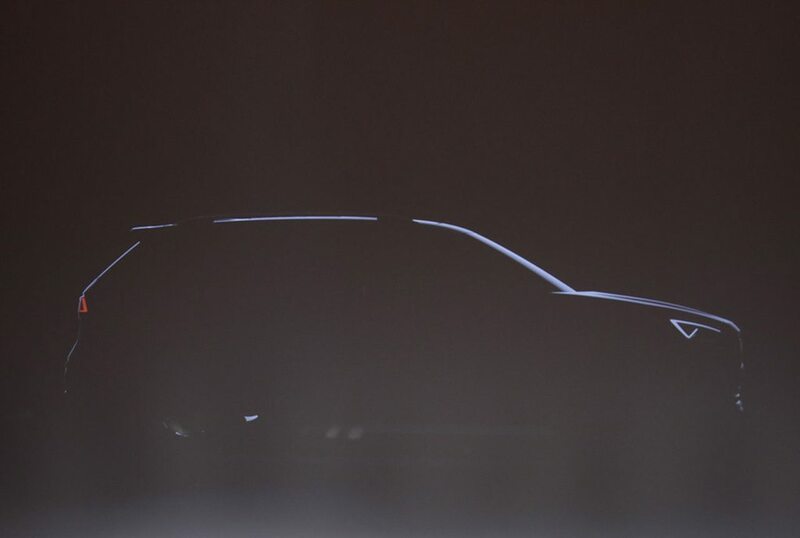 At least the new Ibiza looks beautiful without looking like an exact clone of a Polo. Oh and they NEED a restyled (new sheetmetal and interiors) version of the Scirocco. Last edited by CosworthKid; 05-02-2017 at 10:28 AM. I guess it is better than nothing at the moment, he explicitly mentions time to market as a reason. As long as it gets unique sheet metal and interieur nobody outside of automotive forums will even recognize that it is a remodelled Tiguan Allspace. And it worked great for them with Skodaesque Ateca. I expect them to have more freedom with the respective successors. And the 3 door Leon is a better car than the Scirocco in every way possible. [quote=disap.ed;485095]I guess it is better than nothing at the moment, he explicitly mentions time to market as a reason. As long as it gets unique sheet metal and interieur nobody outside of automotive forums will even recognize that it is a remodelled Tiguan Allspace. And it worked great for them with Skodaesque Ateca. The Skoda still looks like a slightly modified Tiguan and so will the SEAT. Volkswagen is obviously trying to reduce costs after the diesel fiasco and the billions they spent on settling law suits.